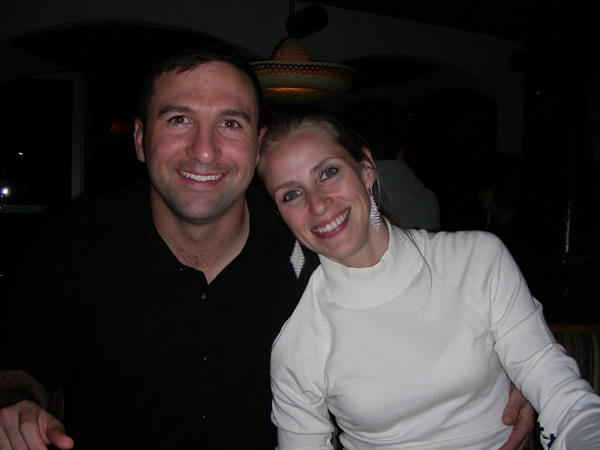 Douglas DiCenzo, husband, father, son, brother and friend, was killed in action on May 25th, 2006 serving during the War in Iraq. Doug was company commander for C Company in the 1st Armored Division 2nd Brigade based in Baumholder, Germany. Doug was born and raised in Plymouth, NH. During his years at Plymouth Regional High School, Doug was a natural leader, excelling both in the classroom and on the athletic field. 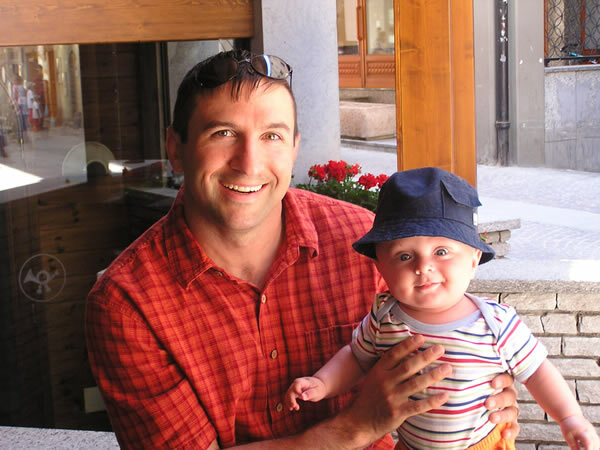 DiCenzo was president of the Plymouth Class of 1995, and captain of the football and wrestling teams. With the help of his younger brother Dan, he led the Bobcat football team to the state championship in his senior year. He also was a school board representative from the high school and was a member of the National Honor Society. 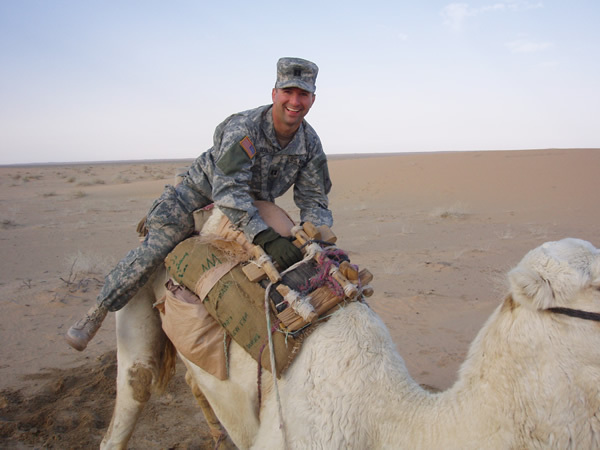 After high school, Doug attended the U.S. Military Academy at West Point, fulfilling a long time interest in the Army and service for his country. Upon graduation, Doug continued post-graduation training in Georgia, where we had the great fortune to meet a young woman from Tennessee named Nicole. It was love at first sight, and after a courtship that included moving to Fairbanks, Alaska together, Doug & Nicole were married. Three years after arriving in Alaska, Doug and Nicole were on the move again, this time overseas to Germany. They soon picked up another member of the family when their son, Dakin Mark DiCenzo, was born in 2004. Doug, Nicole and Dak had a wonderful life together in Germany, often getting outside of the confines of the base to explore the outdoors in typical Doug style (see photos below). Throughout his life, Doug was an avid outdoorsman, enjoying hiking, hunting and skiing. 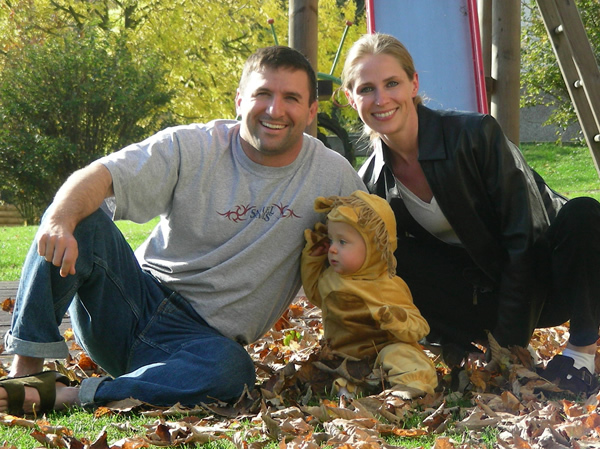 The Captain Douglas DiCenzo Camp Fund was established to help give others the opportunity to pursue the activities that Doug loved himself.